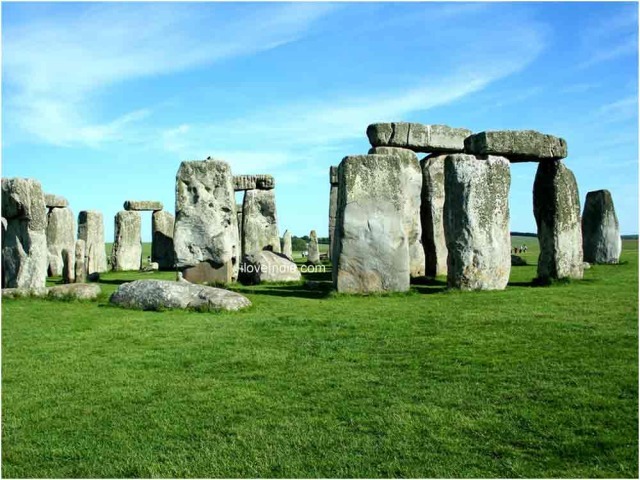 Learn some interesting and fun facts about Stonehenge, the prehistoric monument, which dates back to 2500 BC. 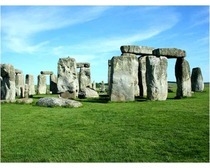 Stonehenge is one of the most ancient monuments in the world. Built sometime around 2500 BC, the Stonehenge is a true reflection of the prehistoric times. There is no proper evidence of its builders and the reason as to why it was built. While some say it was a sacrificial altar or an astronomy tool, back in the 18th century, there are a few others who even proposed that Stonehenge was used as a gallows. Stonehenge is composed of earthworks surrounding a circular setting of large standing stones. To know some more interesting and fun facts about this prehistoric monument, read further. 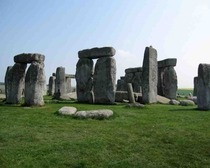 Stonehenge is located on the Salisbury Plain in Wiltshire, England - about 137 kilometers Southwest of London. The origins of the name Stonehenge is taken from the combination of 'stone' and 'henge', a tribute to the biggest henge in Britain. Stonehenge and its surroundings were added to the UNESCO's list of World Heritage Sites in 1986 and is also legally protected by the Scheduled Ancient Monument. Two types of stone were used for the construction of Stonehenge- the 'bluestones' which weighed almost four tons and were brought from 240 miles away. The other type of stone used was the 'Sarsen' stones which had a height of about eighteen feet and weighed twenty-five tons.